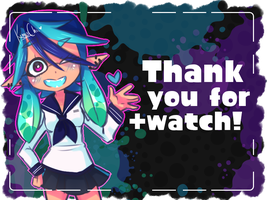 thx for the fav and watch ! Thank you for the watch! Have a llama.